Cromwell-Wright Bus Service is located in the city of Cromwell, in Carlton County. Cromwell is approximately 50 miles south of Duluth. The Cromwell-Wright School District of 300 students serves the cities of Cromwell and Wright. The School District has one elementary, middle and high school. 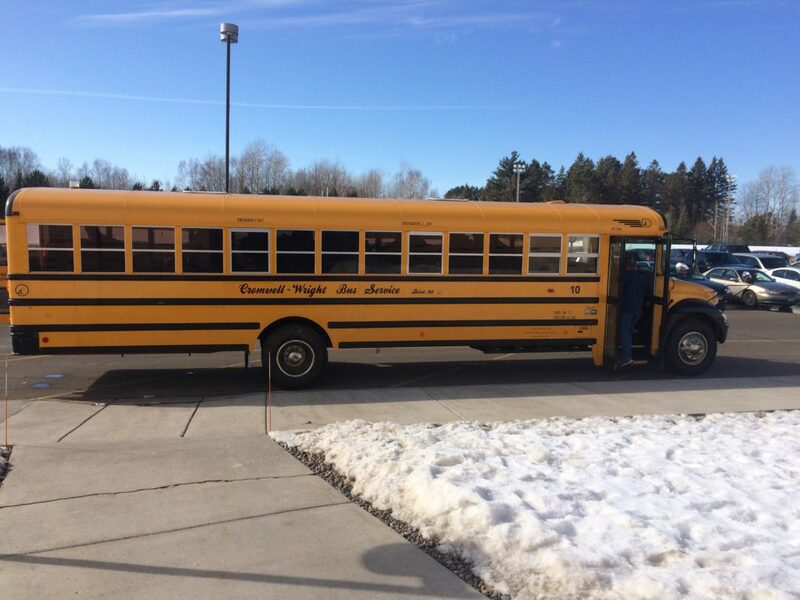 The Cromwell-Wright Bus Service has provided student transportation for the School District since 2014.